On this 3-hour Seoul History Tour, we'll join a local historian to trace Seoul's history from its days as a royal center to its current status as 21st century metropolis. 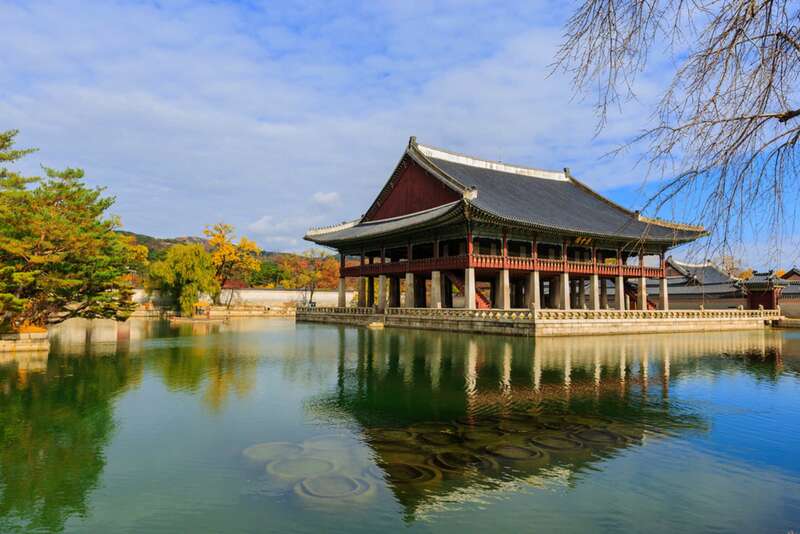 Our journey will run the course of Korea's five-century long Joseon dynasty and include a visit to Gyeongbokgung Palace, exploring its importance as a political center and relationship to nearby Gwanghwamun Square. We'll also take in a variety of more modern sites and learn how Seoul has emerged since World War Two as a major world capital. Our route will take us through some of Seoul’s greatest architectural treasures, which we'll use to trace the complex story of this iconic city. 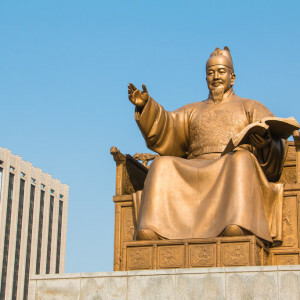 We’ll walk in the footsteps of past kings and political personalities, learn about Korean folklore and tradition, and discuss important events recent and historical that have left an indelible mark on Seoul’s character. 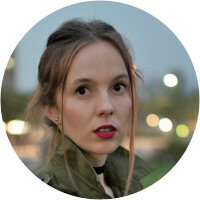 This is a great tour for first-time visitors who want to get their bearings in the city and learn more about its alluring history, tradition, and heritage. Our Seoul History Tour will begin at Gwanghwamun Square, a fitting place to begin our discussion of power and politics through Seoul’s history. Connected to nearby City Hall and the President’s residence, the square, which has been a center of power since the Joseon Dynasty (1392-1897), continues to play an important role in the modern political landscape of Seoul. 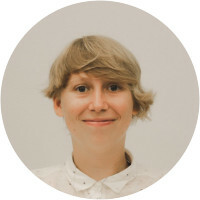 Our docent may discuss the juxtaposition of the enormous palace complexes and the new architecture on display, as well as the political movements to which the site has borne witness. From protests against the former President to the Sewol Ferry disaster, this location has become a symbol of democracy for the Korean people. We will discuss the rapid development and recent unrest in modern Korea from this important space before heading into the palace vicinity to head back in time. We might head to the fringes of the Cheonggyecheon Stream, an important part of Seoul’s history. Transformed from a hidden, unremarkable waterway to a charming, accessible, and ecologically friendly space for the Korean people, the path provides not only a crucial gathering place for locals, but serves as a microcosm of Seoul’s development and transformation to cultural and economic powerhouse—albeit with a deeply traditional side. 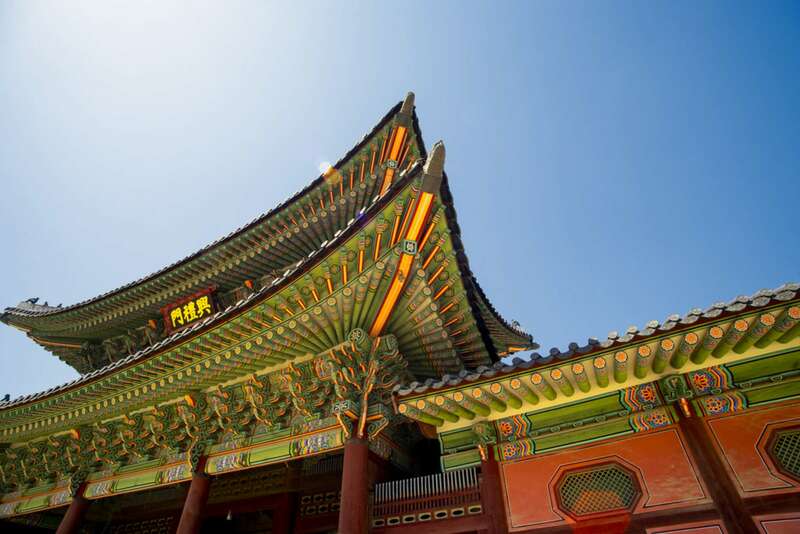 A significant proportion of our Seoul History Tour will take place within the walls of Gyeongbokgung Palace, a royal center built during the Joseon Dynasty under king Taejo in 1395. Located in the heart of the city, the palace has long been a focal point of Seoul’s political landscape, with a fittingly turbulent past to show for it. Our docent will discuss the times it has been destroyed and rebuilt since its erection in the late 1300s, as well as the many individuals who have lived within the walls—like the Japanese invasion in 1592 and the fire that destroyed the palace confines, as well as the rebuilding after Japanese colonization in the 20th century. Soon after arriving at the palace, we will be welcomed with the Changing of the Guard ceremony, a strict procedure that provides a wonderful and rare opportunity to witness a traditional Korean scene in downtown Seoul. Following this striking, grand display of bright robes and shiny weapons, our route may take a number of paths as we learn more about Korea's court customs, architectural traditions, and important historical periods. 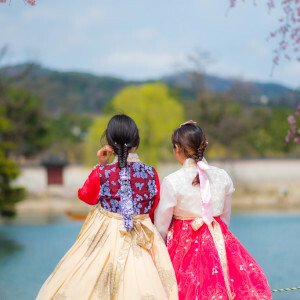 Our docent may well take us to the palace’s Gyeonghoeru, Geunjeongjeon, Gangnyeongjeon, or Gyotaejeon buildings, allowing us to marvel at these impressive centers of royal life. We’ll travel back in time to life in the King’s dwellings as we tread in the pathways of notable characters in Korean history. As we leave the palace behind, we’ll head to the nearby National Folk Museum of Korea. The museum features an array of artifacts and displays, all contributing to a broad examination of Korean culture. We’ll spend a brief but instructive period here, running through a condensed history of the progression of Korean culture from our expert docent. We may dive into a discussion on Korean folklore and shamanism, observing depictions of these crucial facets of Korean history. (For a further look at Korean Tradition, try our Bukchon Hanok Village Tour which visits the traditional area just nearby). 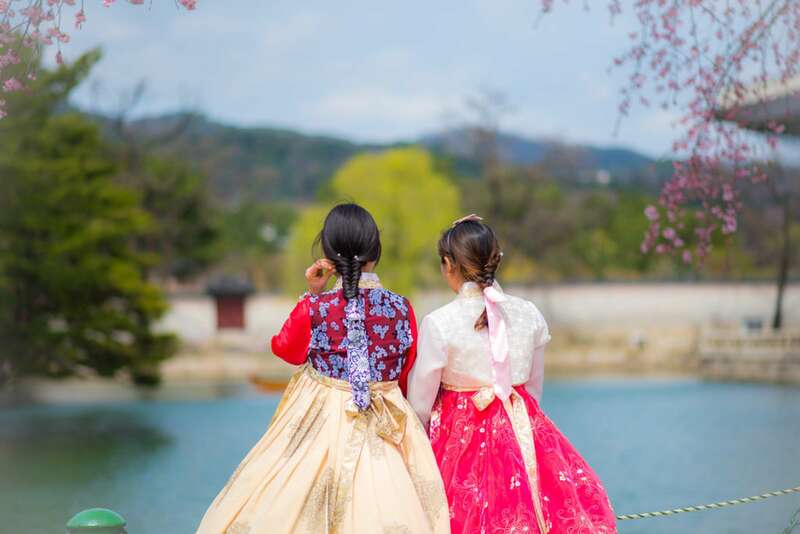 By the end of the walk, we'll leave one another with an enriched understanding of Seoul’s city center, having visited some of the city’s most important historical and cultural locations. We will also have navigated our way around the main central area, seeing the contrast between old ‘traditional’ Seoul and the more modern counterpart which is still evolving to this day. 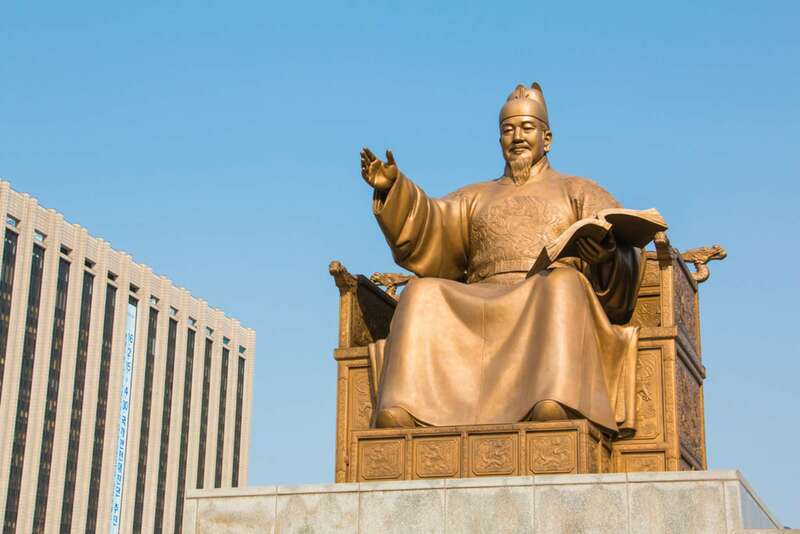 The tour begins near Gwanghwamun Square and ends near the grounds of Gyeongbokgung Palace. Routes may vary on the day. Is our palace entrance fee included? 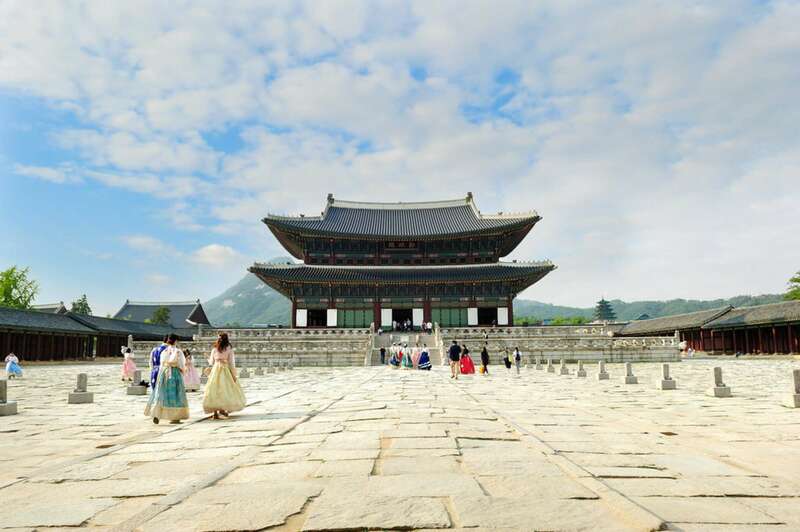 Yes, your entry to Gyeongbokgung Palace is included in the price. Our team booked a private tour and was amazed! Prof Mason is extremely knowledgeable in Korea culture, history, politics as well as being really in tune to new happening and trends. 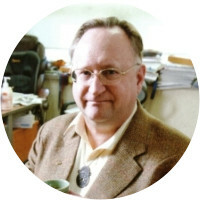 He is friendly, very humorous and able to weave facts and anecdotes together into an interesting tale; and his wide knowledge base and worldview allowed him to link different KR events with happenings in world history and contrast Korean culture with other Asian culture. Touring the sights with him was such an absolute joy and educating experience -- we didn’t want the tour to end! Worth every penny and more, 10/10 will revisit privately and do the tour with my family! Couldn't ask for a more knowledgeable and enthusiastic guide than David. He's deeply immersed in his subject and clearly loves sharing his knowledge -- the Perfect Teacher, a treasure as a docent. You're lucky to have him on the Seoul Context team! And we're lucky that you do!